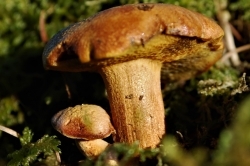 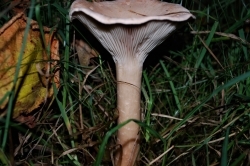 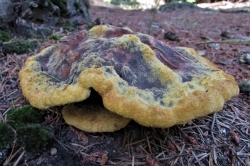 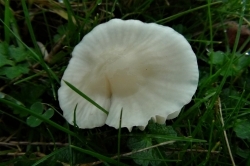 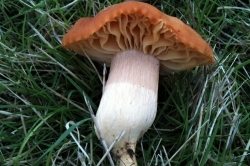 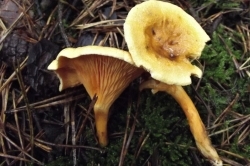 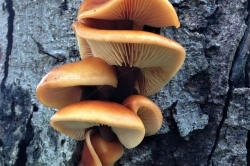 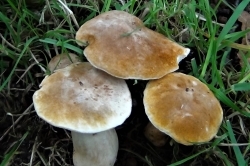 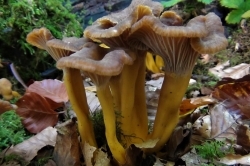 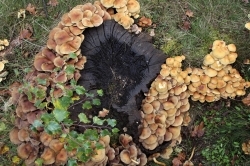 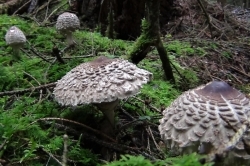 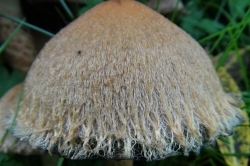 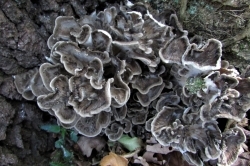 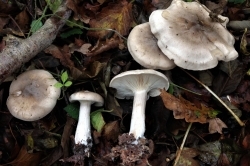 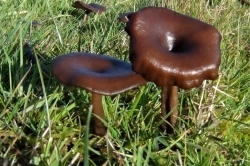 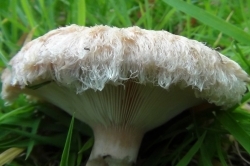 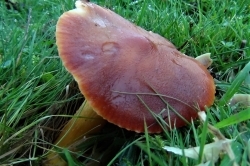 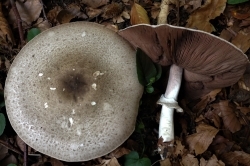 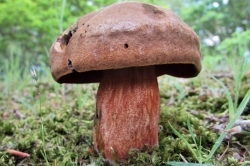 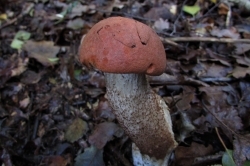 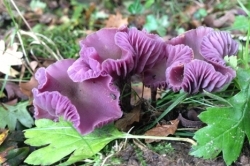 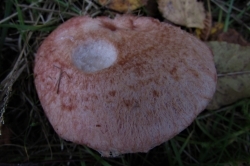 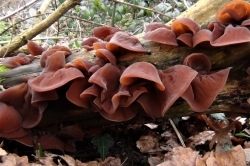 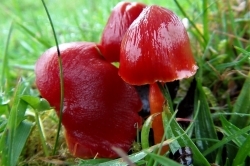 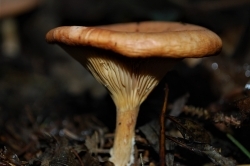 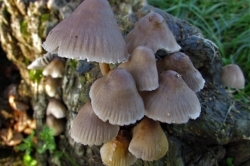 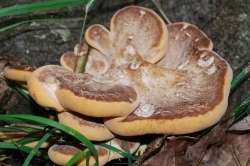 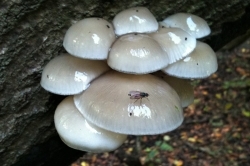 There are roughly 15,000 types of wild fungi in the UK. 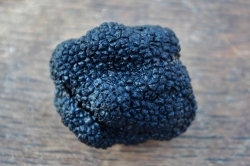 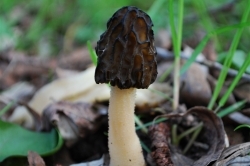 Our guide aims to help you identify the best to eat and the most important ones not to pick. 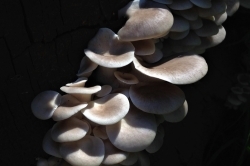 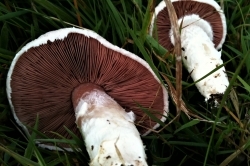 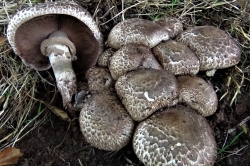 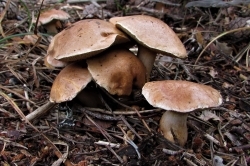 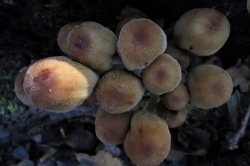 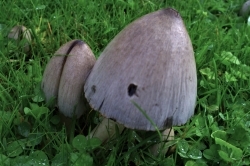 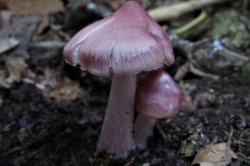 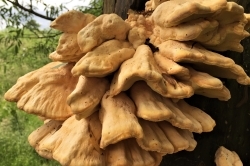 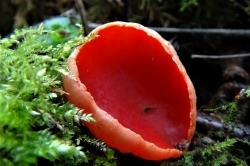 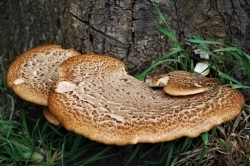 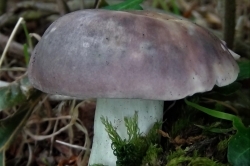 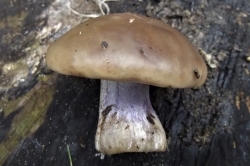 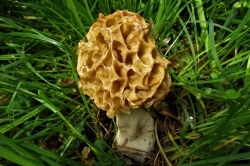 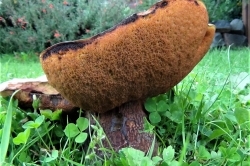 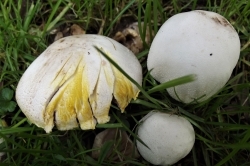 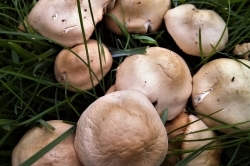 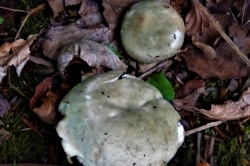 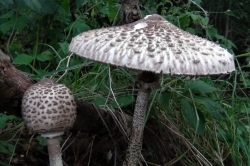 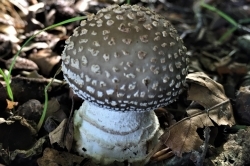 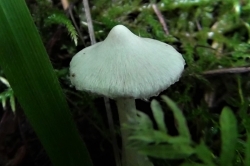 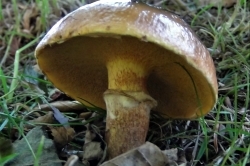 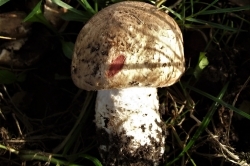 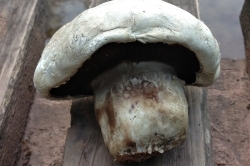 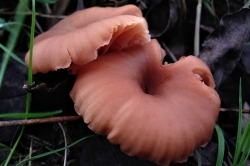 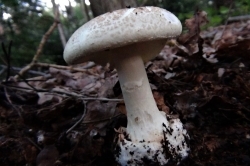 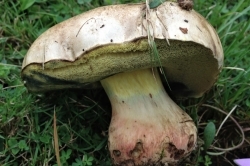 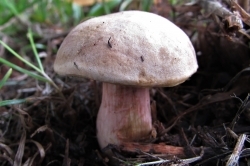 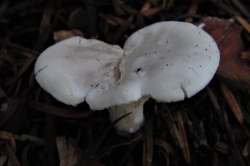 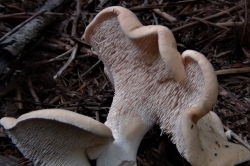 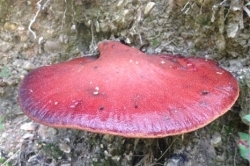 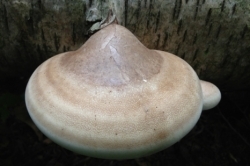 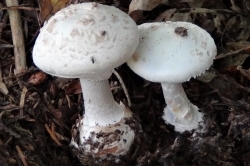 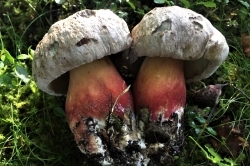 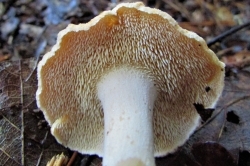 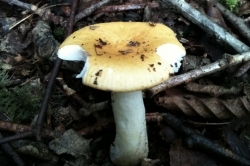 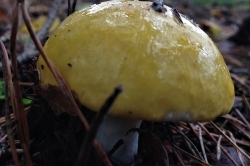 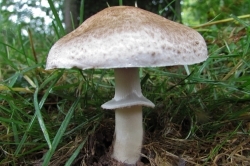 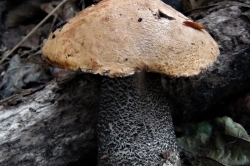 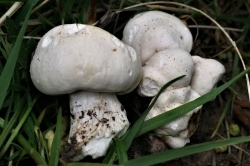 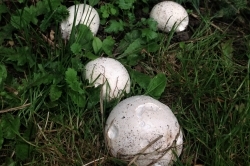 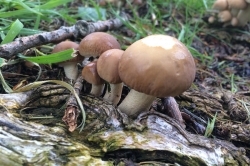 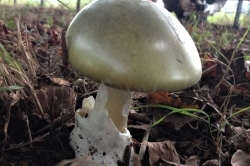 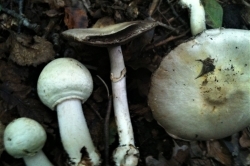 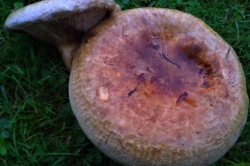 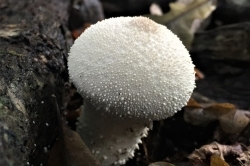 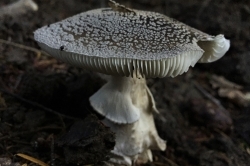 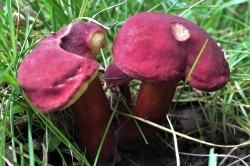 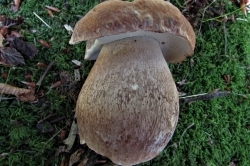 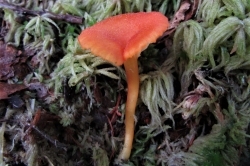 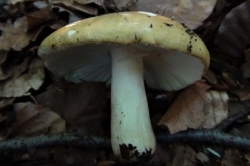 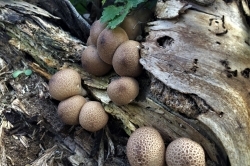 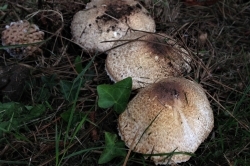 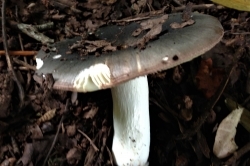 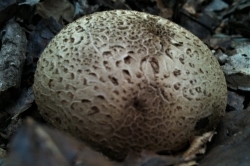 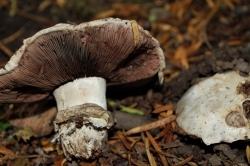 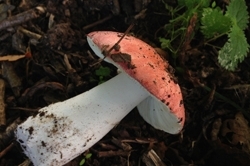 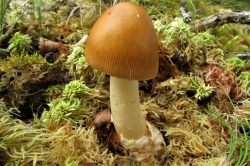 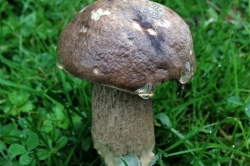 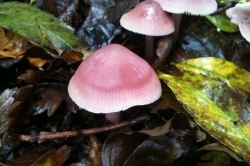 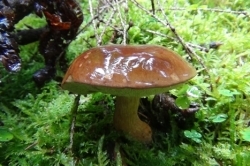 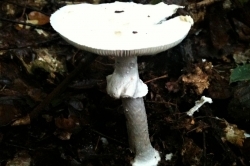 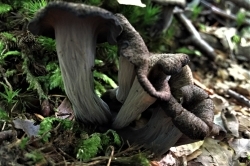 Never rely on one source for mushroom identification, and never eat anything unless you are 100% sure it is edible. 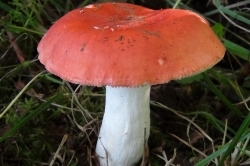 We will not be held responsible for the use of the information in this guide. 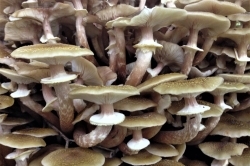 Use our seasonal filters to see what you might be able to pick right now. 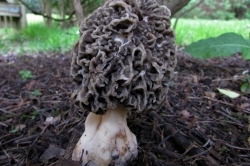 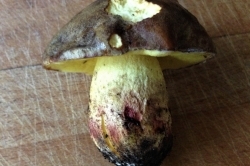 Better yet, why not try one of our foraging courses? 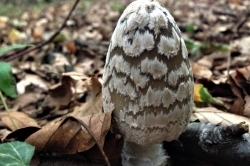 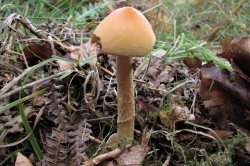 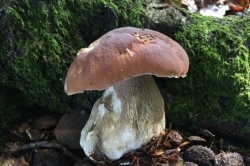 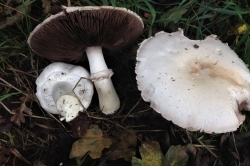 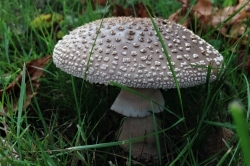 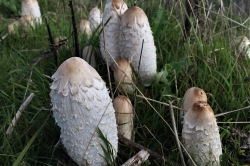 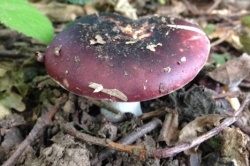 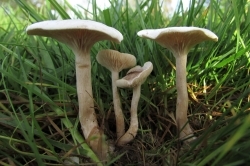 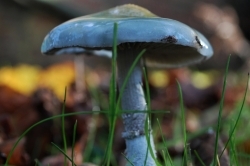 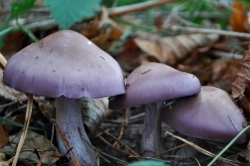 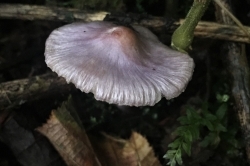 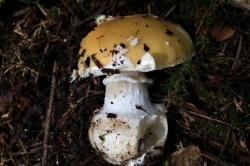 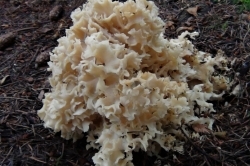 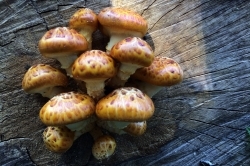 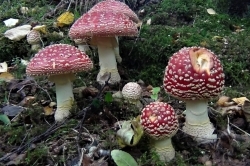 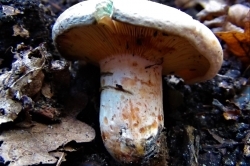 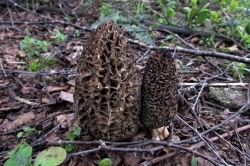 This guide is here to help keep you safe, however, please ensure that you use multiple sources for identifying mushrooms. 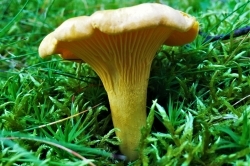 Only eat a wild food if you yourself are 100% sure what it is. 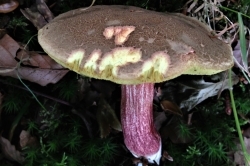 We will not be held responsible for any misidentification, or any other use of the information on this website.